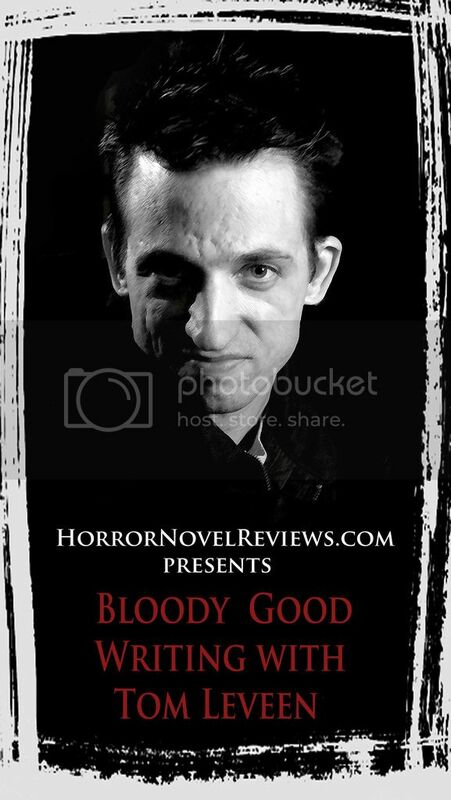 Roughly three years into his publishing career, Michael Bray is still a relative new comer to horror. Hailing from Leeds England, many know him from his collaborations with Matt Shaw, including Art and Monster, as well as his Whisper Trilogy. 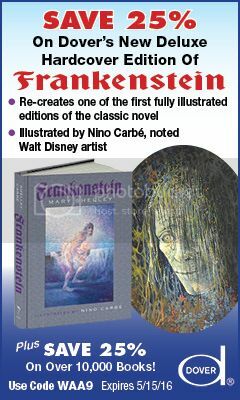 However, his catalog of published work goes well beyond these more well-known novels and is in an almost constant state of growth. 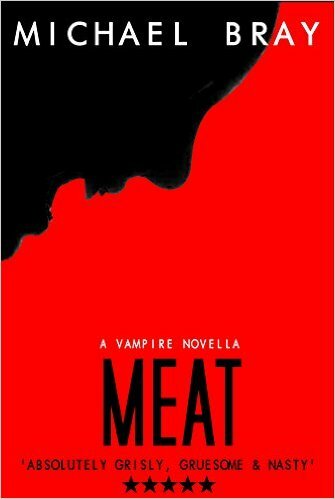 Meat, a novella released in December of 2012, was among Bray’s first contributions to the genre. The narrative centers on Grueber’s Grocery Store. In addition to stocking the standard fare, this shop includes choice cuts of human meat and is run by a gang of vampires. Most of those who enter Grueber’s never leave. For shopper Ray Garrett, the revelation of danger comes with the discovery of a severed human foot on a bed of lettuce in the butcher section. As he prepares to flee, Garrett notices another trying to depart only to be whisked away by store security into a backroom. The people running the store appear content to allow those inside to shop, but it is clear that he is trapped. When the horror of the situation is fully realized by those in the store, the staff of vampires offers a compromise. They suggest that not all shoppers need die. If they will offer some of their numbers up as sacrifices, the rest will be spared. Garrett quickly forms a group with the intention of escape, but will any of them live to see another day? The conclusion of the novel is unexpected. It plays off the reader’s presumptions in an intelligent manner, while leaving the ultimate fate of our protagonist somewhat open to interpretation. Moreover, in an era of the glamorous and romantic blood sucker, Bray’s vampires are a refreshing change. They are gritty monsters evolved from man and devoid of the mystical properties often associated with these creatures. 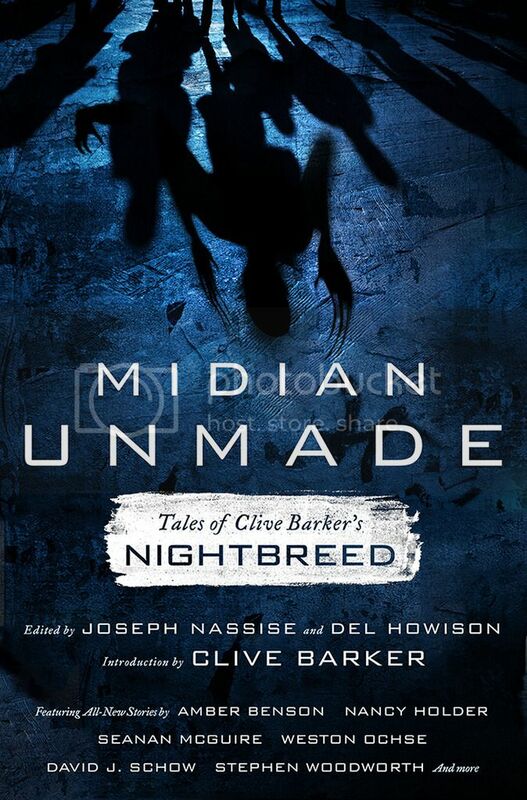 The unexpected ending and different take on vampires results in a novella that is definitely worth a read. Bray manages to avoid many of the pitfalls typifying younger writers. 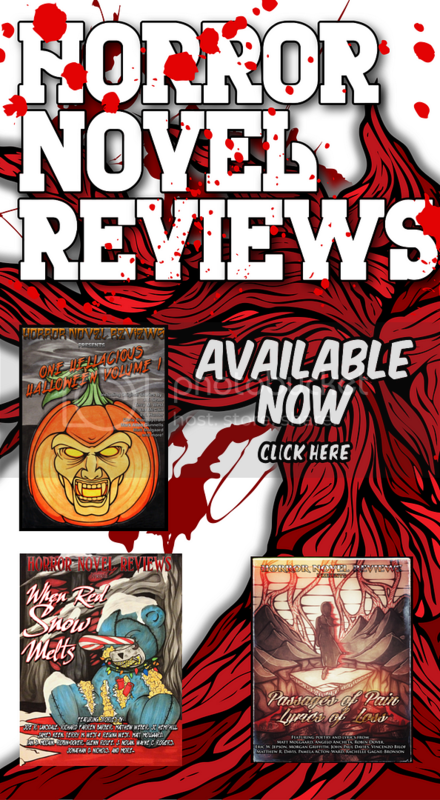 Meat is an engaging read by an engaging author with a promising future within the horror genre.